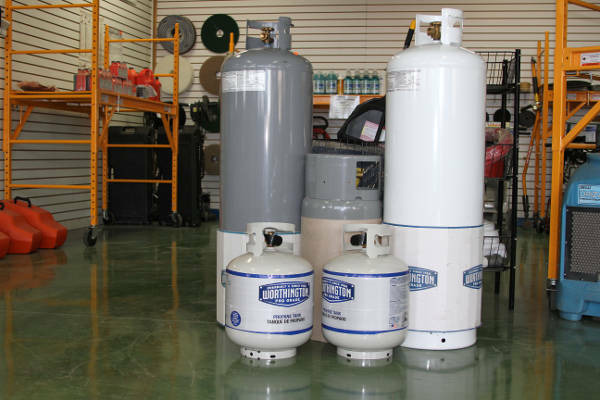 All Star Rents in Sacramento offers barbeque tank refills for backyard grilling as well as forklift propane tank refills for industrial customers. 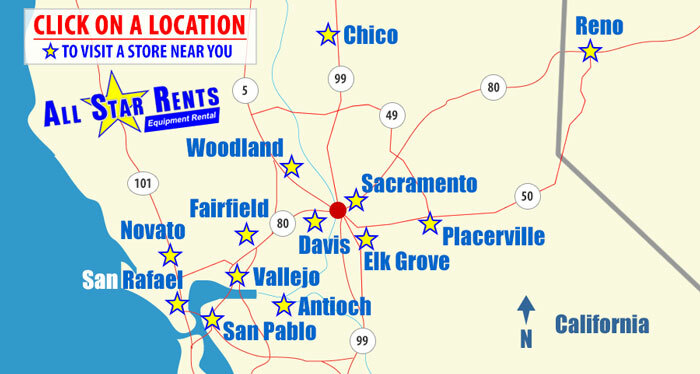 This location also has access for RV and camper propane tank refills. 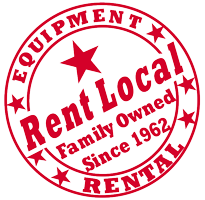 Our service is quick and friendly with competitive pricing. 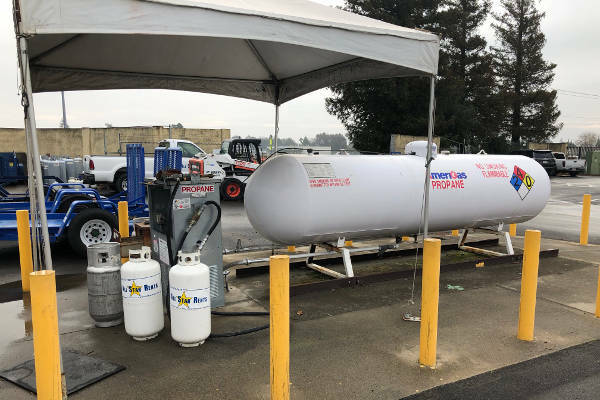 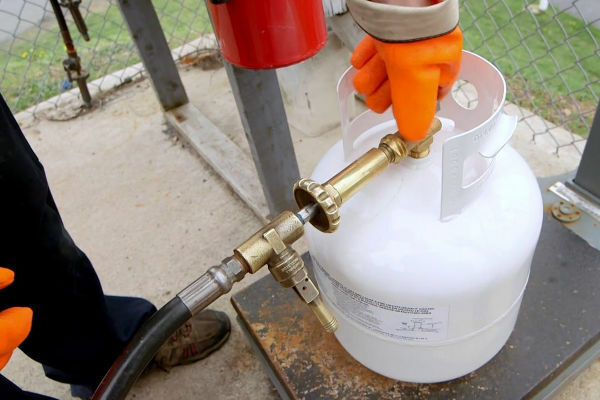 Our propane tank filling services are convenient to North Highlands, Sacramento, Citrus Heights, Carmichael, Roseville, Rocklin, Arden, Natomas and Folsom.